Lyman Johnson critiques Michelle A. McKinley’s Fractional Freedoms: Slavery, Intimacy, and Legal Mobilization in Colonial Lima, 1600-1700, on H-Regulation. For a deeper understanding on the history of regulation, we asked Professor Alfred L. Brophy to provide us some perception into the past, current, and way forward for regulation’s relationship to culture over time. 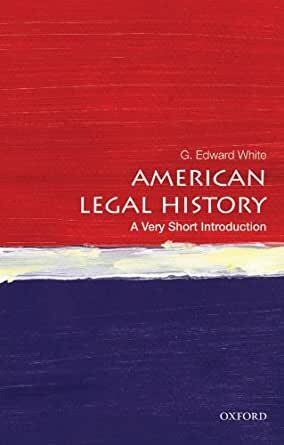 The field of legal history continues to grow, with historians now exploring every facet of the legislation. Skilled historians train at numerous ranges, work in museums and media facilities, do historical analysis for companies or public businesses, or participate within the growing variety of historical consultancies.